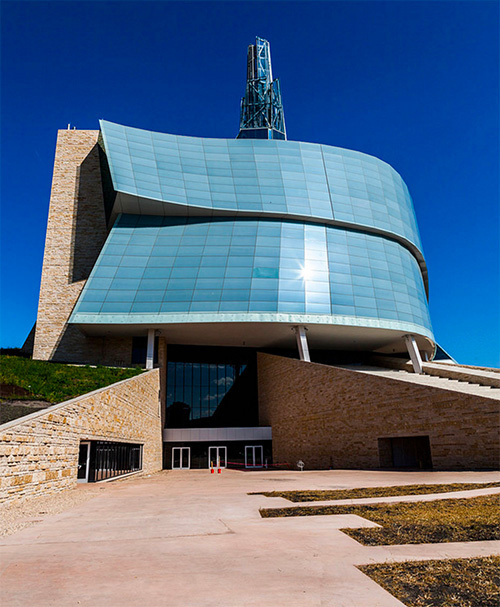 Friends of the Canadian Museum for Human Rights (Friends) is the non-profit organization that engages donors so that, together with Canadian Museum for Human Rights (the Museum), we can empower human rights champions in Canada and around the world. Friends helps provide access to stories that underscore the importance of equality, freedom and democracy in order to promote respect for others and to encourage reflection and dialogue. Ultimately, we aim to help build a better future for all. 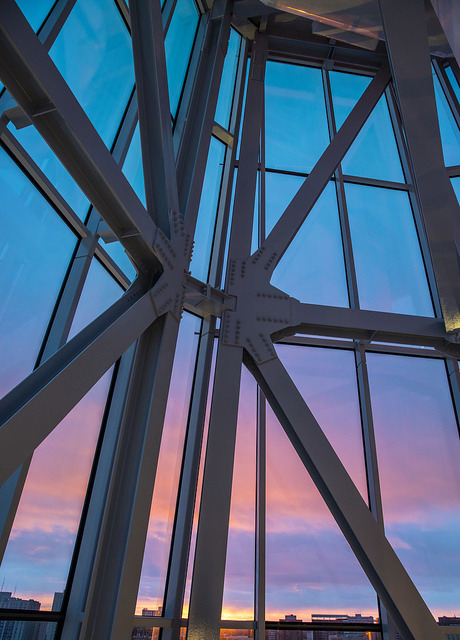 To attract and sustain all forms of philanthropic contributions for the Museum from a broad range of supporters across Canada and around the world. To leverage the power and possibilities of volunteer-led, philanthropic giving on behalf of the Museum to enhance and augment its programs and activities. The Canadian Museum for Human Rights is the first new national museum to be built in nearly half a century, and the first to be built outside Ottawa. 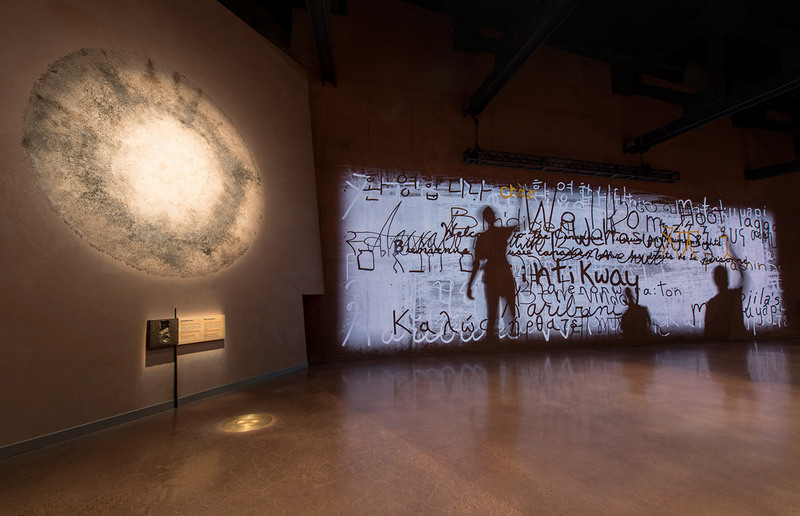 The Museum is a national and international destination – a center of learning where Canadians and people from around the world can engage in discussion and commit to taking action against hate and oppression.